LANDLORDS … ARE YOU GAS SAFE? 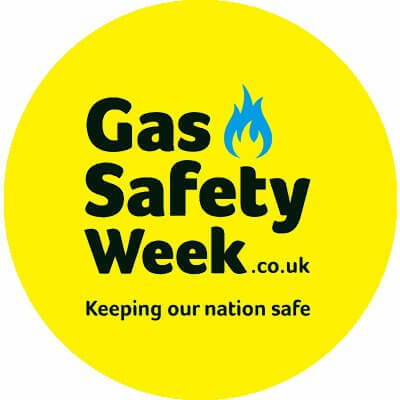 This week it is Gas Safety week, an annual week coordinated by the Gas Safe Register. The object of the week's campaign is to raise awareness of the danger of poorly maintained gas appliances – which can leak carbon monoxide, cause fires and gas leaks – and encourage the nation to get their gas appliances safety checked by a suitably qualified Gas Safe registered engineer if it's been a year or more since they were last looked at. One of the many advantages of using Homes' Full Management Service is we can take responsibility for the annual Gas Safety Certificate. Have all your gas appliances regularly serviced and safety checked every year – keep copies of your Gas Safety Record. Earlier this year, gas safety rules, relating to annual gas safety checks, were amended. The rules, which were amended in April, offer landlords greater flexibility when it comes to the timing of landlords’ annual gas safety checks. 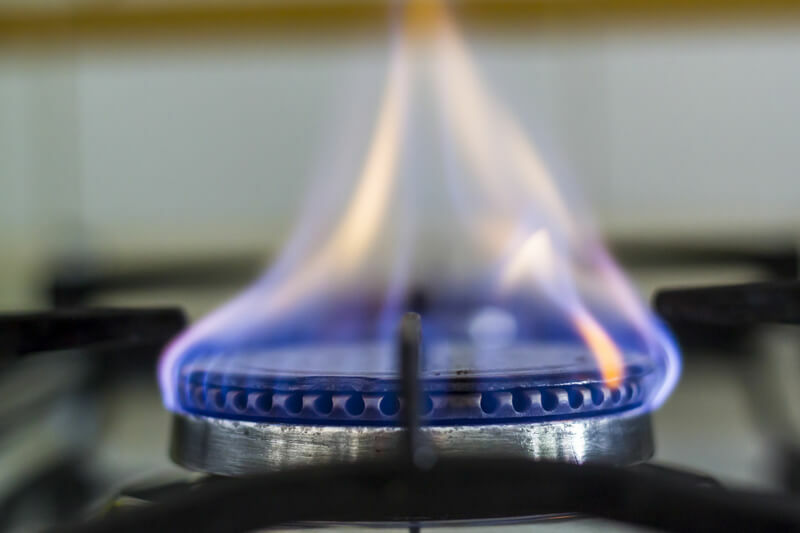 The new rules mean that landlords can carry out the annual gas safety check in the two months BEFORE the due date, and they still retain the existing expiry date.